The Museum of the Bible, contrary to its name, cannot be described as a museum. Even its main backers, the Revolution 2017 organizers, are loath to describe it only as such. Multiple speakers who came with the intentions to “transform nations” had their gathering there for starting a “holy reformation” which will influence society in its every sphere. 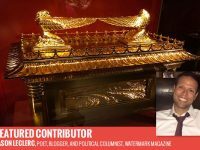 The promotional literature blatantly proclaims that this Museum of the Bible symbolizes the “Ark of the Covenant” in the United States. The truth is that the structure continues politics by different means. 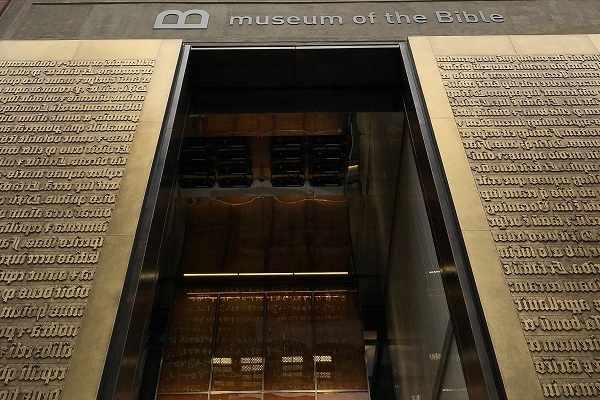 Unlike a standard museum which could invite visitors to explore varied Bible meanings and along with the tome's complex history when it comes to being received by a number of cultures over time, the Museum of the Bible does not make any effort. It is sure that the exhibits will rock the visitor, not by its spiritual knowledge, but by the roller coaster which takes the visitor through a few selected Biblical inscriptions which are found in Washington. The Museum of the Bible is suitable only for the Christian for whom the Bible has only one meaning. The person must also hold the belief that the Christian holy book exemplifies the best ever known to humanity. The person must hold the conviction that the American Republic's founding text is taken from the Bible. Only then a person may like this museum. In short, this structure is a safe house for Christian nationalists. This is important to understand the museum's political mission. It subtly sets an agenda in the capital city of the strongest nation in the world. If you needed proof of the existence of the American Christian Taliban read this article. For rationalists and people who are open to multiple opinions, this concept of “safe space” is a jarring one. It means a place where nobody can ask hard questions and accept challenges-in short, an absolutely boring place. This kind of museum should make the believers think about the certainty concerning the Biblical inerrancy. This query is important at the time of present political undertones concerning which books are worthy to be regarded as a component of sacred canon and the ones which were disregarded in the first place. The list of hard questions in this context includes why a few writings are accepted by Catholics but rejected by Protestants. These questions, unfortunately, go unanswered. These are the type of queries the museum managers try to avoid.